The neck is one of the first areas to exhibit the telltale signs of aging, and many people pursue the neck lift procedure to help tighten and tone up the skin, remove excess fat and get rid of any band lines around the neck. In most cases, the neck lift involves the removal of fat using a micro-liposuction method, and may also involve surgery that tightens up the muscles and smooths out the skin. 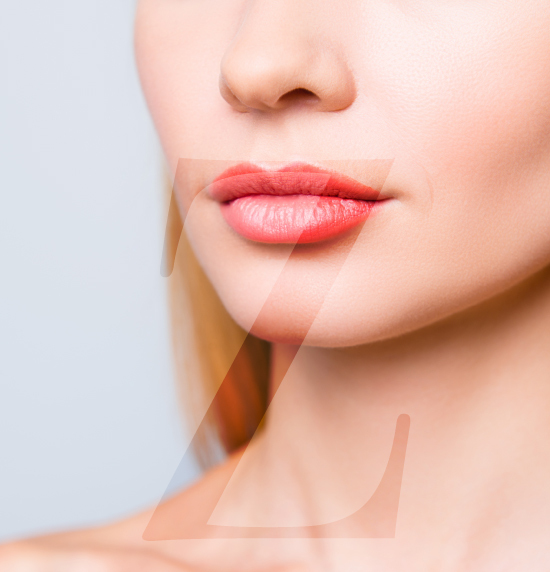 Dr. Zarrabi has several years of experience in performing the neck lift procedure and offers a customized, personalized approach for surgery so that results look natural and complement the patient’s face and bone structure. The neck-lift procedure offers several benefits for men and women who have ‘band lines’ around the neck or loose skin that creates the unattractive ‘neck wattle.’ The neck lift can accompany the facelift procedure to create a streamlined and sculpted look. 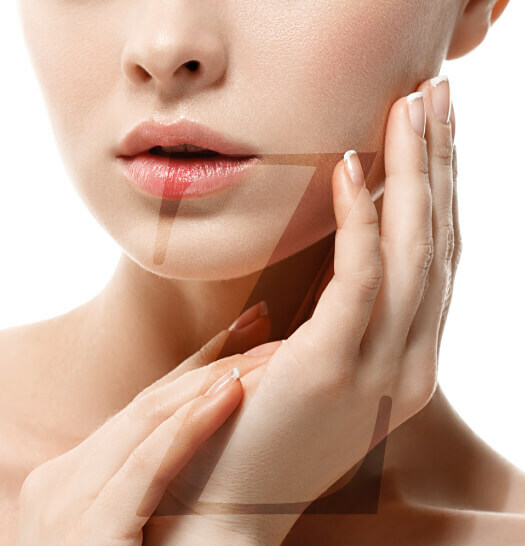 The neck lift procedure can take several hours and involves creating an incision right under the chin so that facial liposuction can be performed with ease. 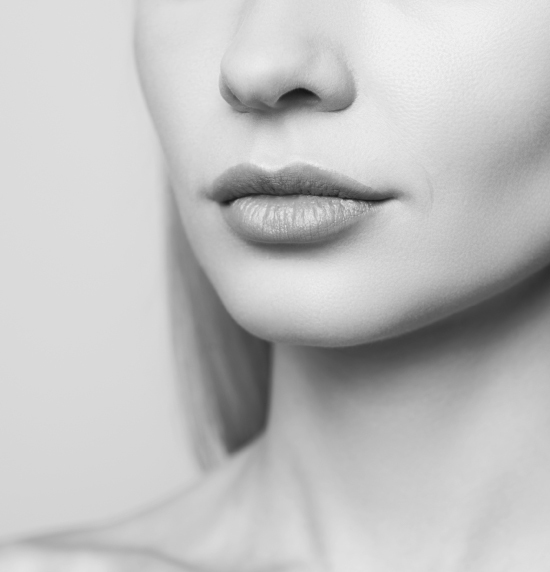 Many people who have a ‘turkey wattle’ or loose skin under the chin area have excess fat stored right under the jawline; facial liposuction effectively removes these excess fatty deposits so that the tissues can then be manipulated and sutured in place. Tightening of the skin in the neck and jowl area is performed with a procedure known as platysmaplasty; this procedure helps tighten the middle area of the neck by realigning the tissues and suturing several small muscles in place to hold them in a better position. Excess skin after fat removal may be removed with a procedure known as cervicoplasty; this procedure cuts and lifts the skin so that it can be sutured in place. Dr. Zarrabi has performed dozens of neck lifts with great success throughout his career and offers patients an individualized, customized approach so that they can look forward to natural-looking results.